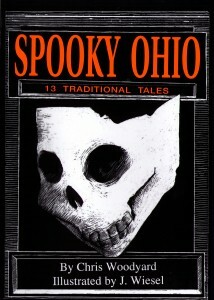 We carry many of these books at www.hauntedohiobooks.com. Some are out of print. Ask us to find you a nice used copy. And if we’ve missed any, please let us know. Northern Ohio Hauntings, Jeremy J. Dillahay, N.D.